For many, any mention of food from the North Eastern part of India immediately conjures up images of steaming hot plates of momo. 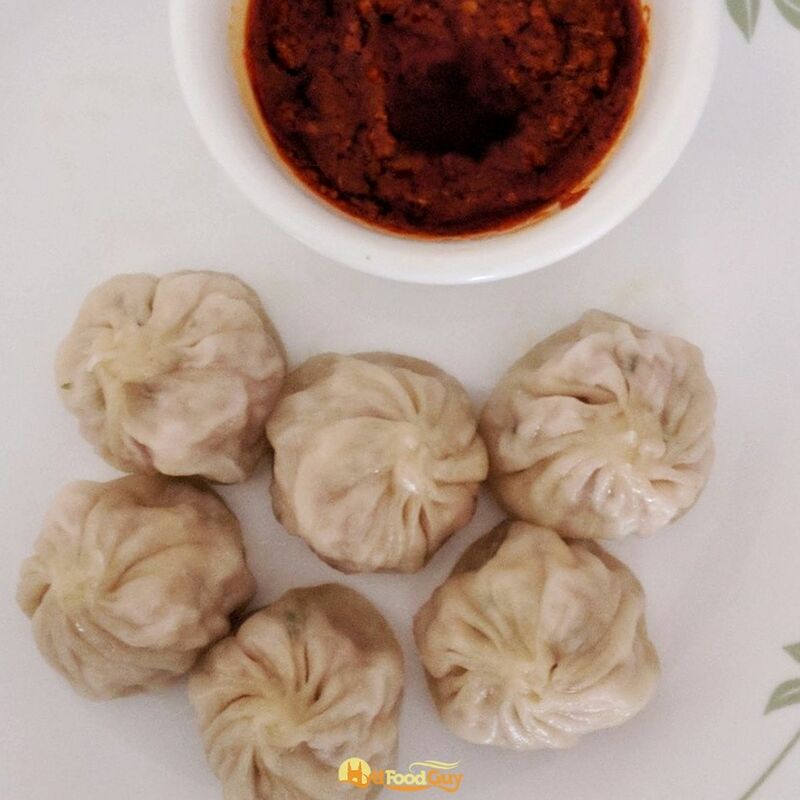 You might find an aluminium momo steamer in every household in Sikkim but this Nepali favourite is a recent introduction to most of the North Eastern states. While momos have clear Tibetian or Chinese influences, a typical plate of Assamese or Nepali thali will have more in common with a Bengali meal than a Chinese meal. Even a few years ago, finding a good plate of momo in Hyderabad was surprisingly difficult. The good news is that quite a few momo spots have sprouted up in and around the IT hub. But, the truly exciting aspect for foodies is that slowly Hyderabad is beginning to move beyond momos and chowmein to shine a light on many of the other little-known delicacies from the hills. Here are three spots to savour North-Eastern food in Hyderabad. 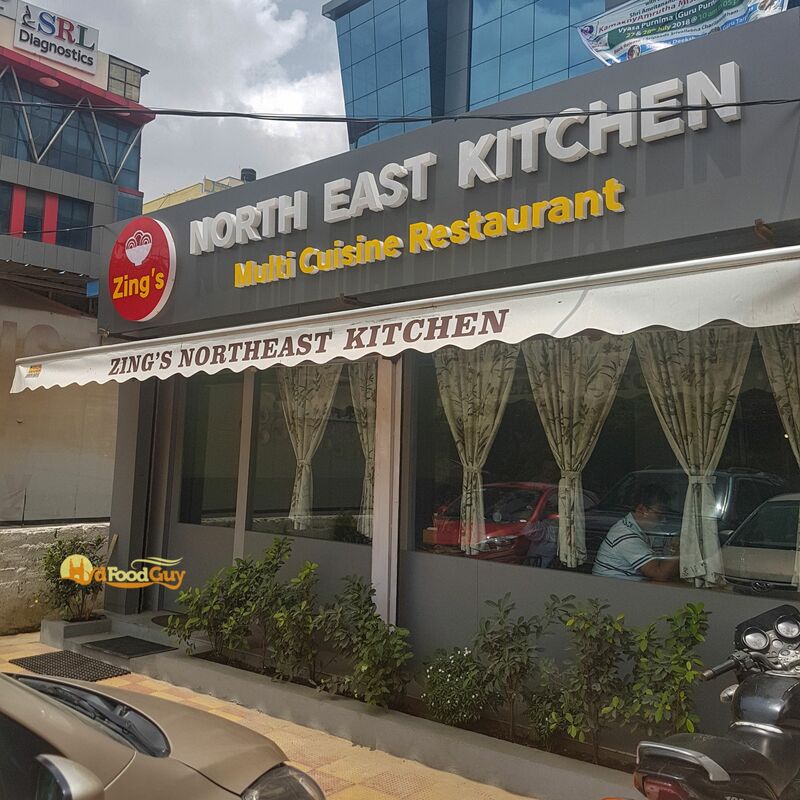 The Himalayan Cafe is a delivery-only operation based out of a flat near Chirec International School on Botanical Gardens Road. Vasudev Singh quit his plum job at Google to follow his passion. He hopes to set up a full-fledged restaurant someday. However, for now, he’s focussing on the two best-known aspects of Nepali cuisine – Momo and Thukpa. THC goes a bit further than most Momo kiosks, serving as many as twenty varieties including steamed, kothe (pan-fried), and deep-fried. 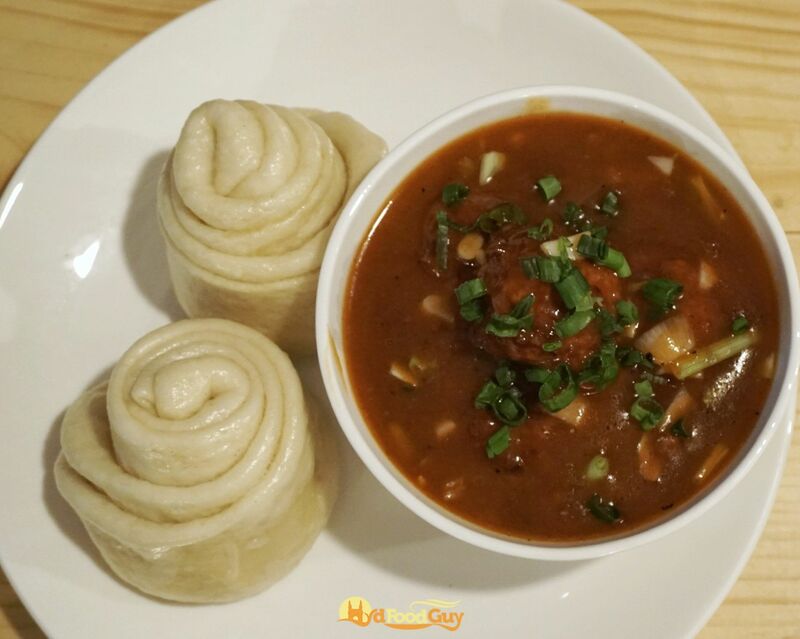 I tried the Steamed Chicken Momo and Thukpa. 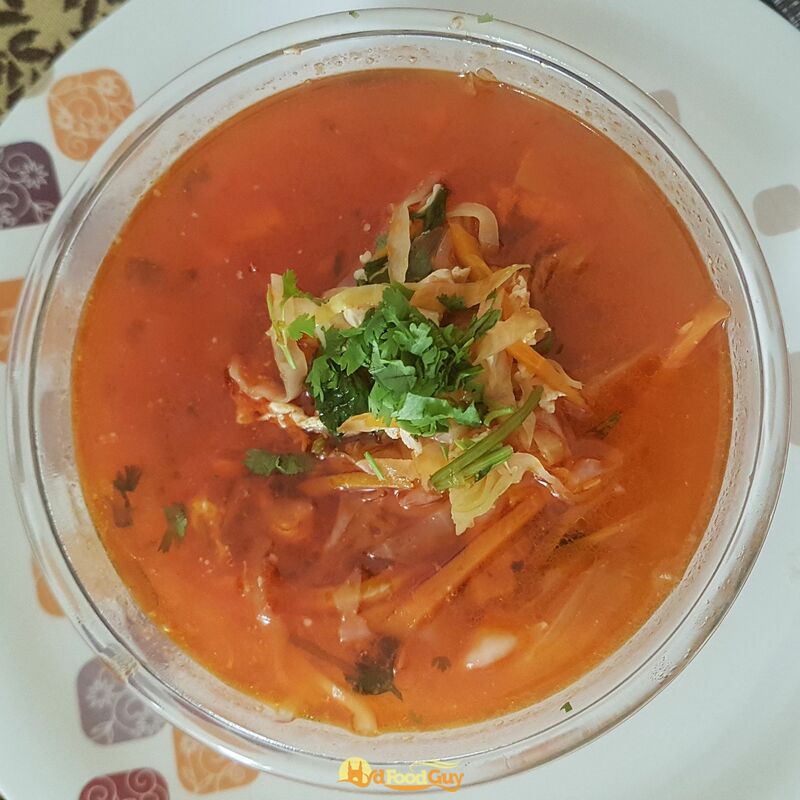 The drizzling of chilli oil in the Thukpa makes it perfect for the evenings, but it does end up masking the subtler flavours in the broth. 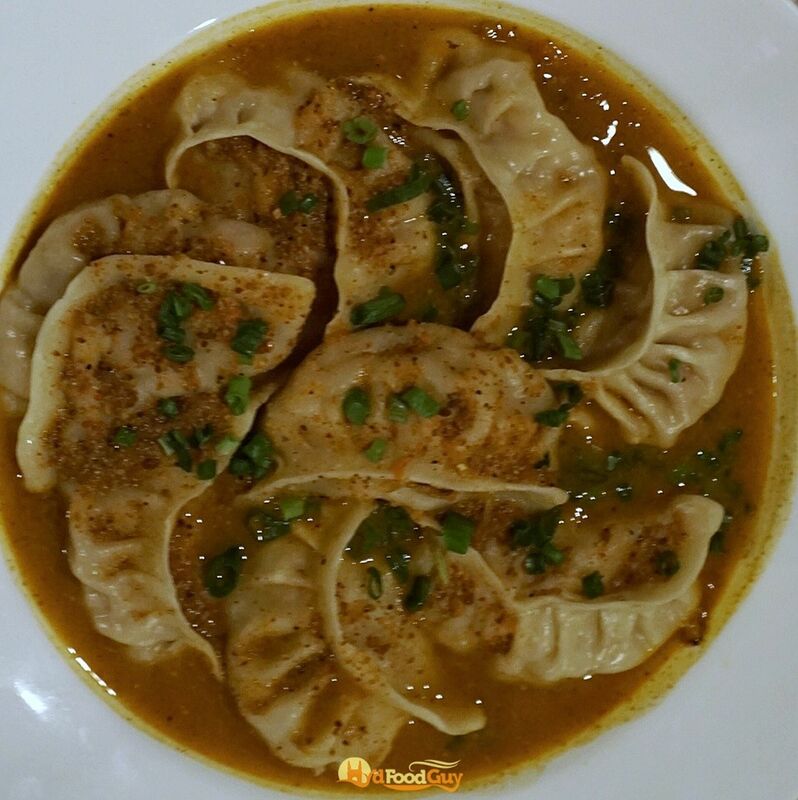 For me, the perfect plate of momo needs to get three things right – the casing, the stuffing, and the sauce. THC nails the first and the third points. The casing is firm and doesn’t fall apart but isn’t thick either. THC offers a choice of three sauces, amongst which the Sesame Magic and Devils Sauce (Chilli) are terrific. 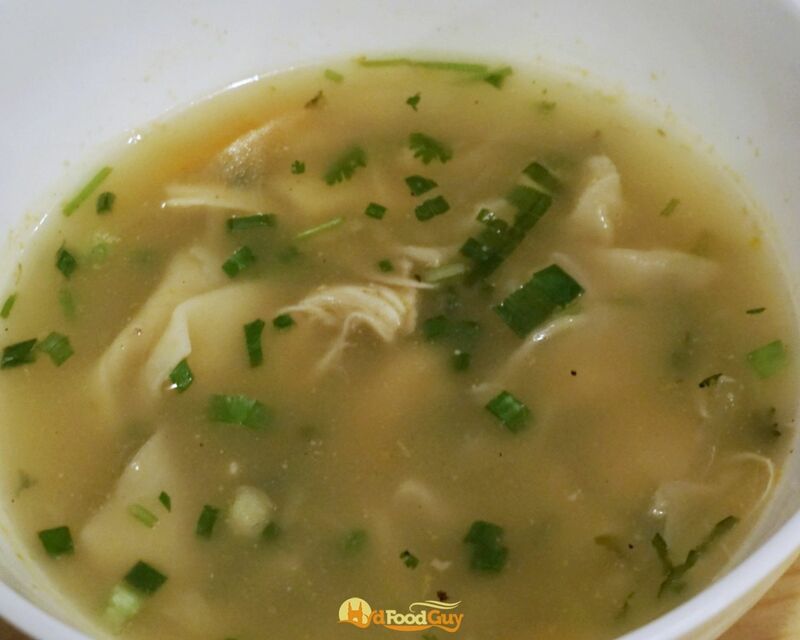 The momos are packed with tender and moist chicken. If you don’t enjoy cartileges in your momo, this is the place for you. The only downside was that the stuffing had clumped together. THC delivers through online ordering apps like Swiggy and Zomato, and a meal from here will cost you less than three hundred bucks. This dreamy little cafe tucked away in the corner of a non-descript road near Gonapanapally is sure to take you by surprise. 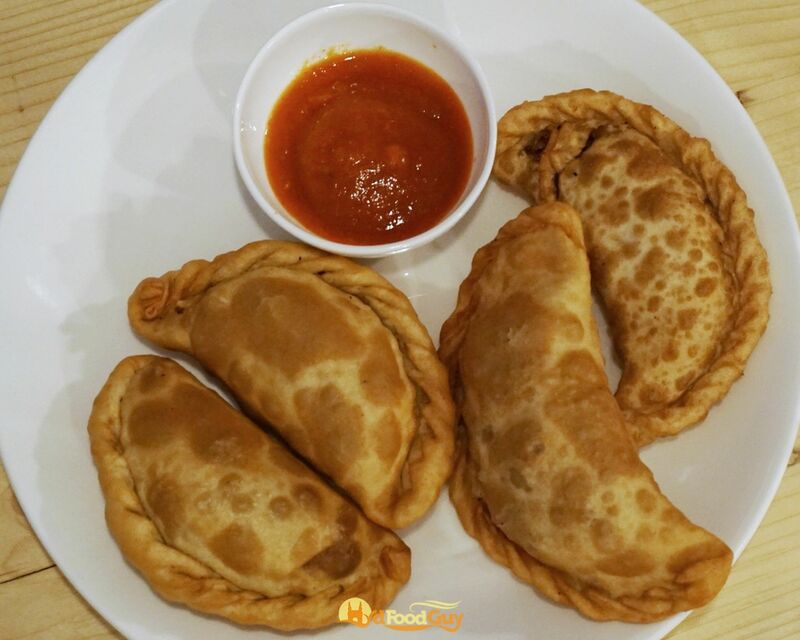 The momo here are amongst the best in Hyderabad, but save some appetite for the other stuff from their wholesome menu. The Sha Phaley, half-moon shaped fried parathas stuffed with cabbage or chicken, are exactly like I remember having in Sikkim. They serve both Nepali Thukpa and Tenthuk. While Thukpa uses familiar stringy noodles, Tenthuk uses flat pulled-noodles cut into rectangles. Both are served with a nutritious and delicious vegetable both. 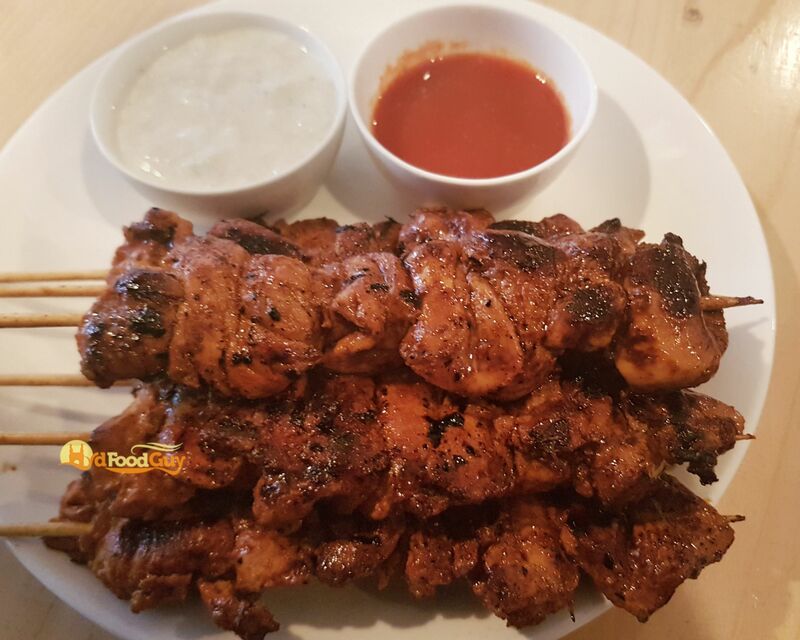 If you’re visiting on weekends, be prepared to be wowed by the Sekua (smokey grilled chicken skewers). 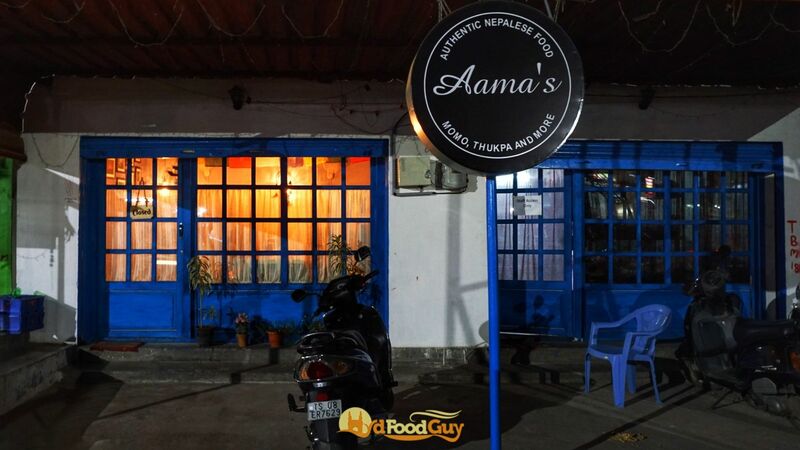 Aama’s also serves a thakali, Nepali word for thali, that features rice accompanied by Achar, Papad, and Sabzi. 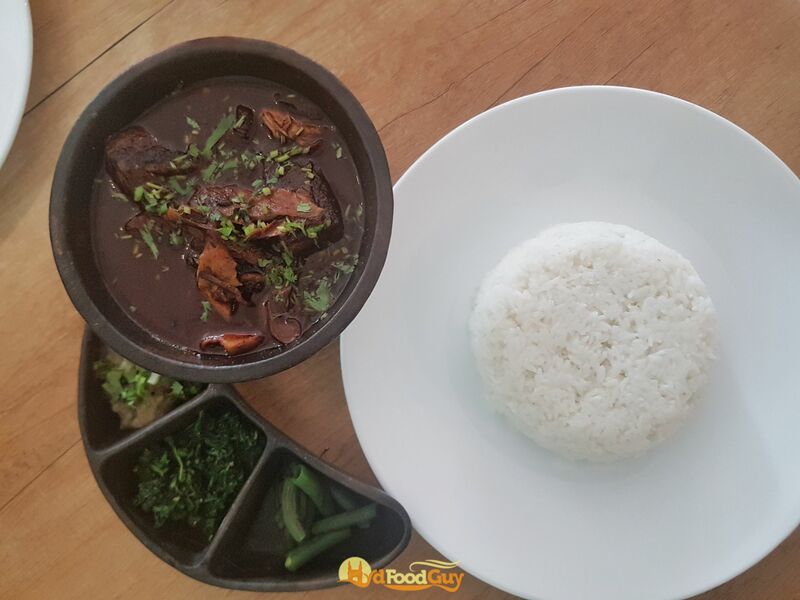 North Eastern states are known for their terrific pork preparations and Zing’s does full justice to the cuisine. 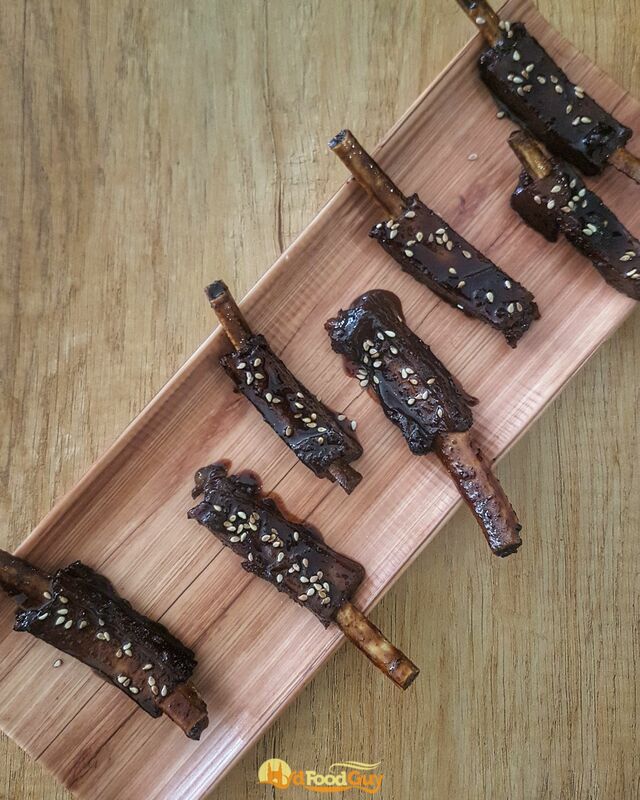 The ‘fall-off-the-bone’ slow-cooked pork ribs at Zing’s can put many star hotels to shame. 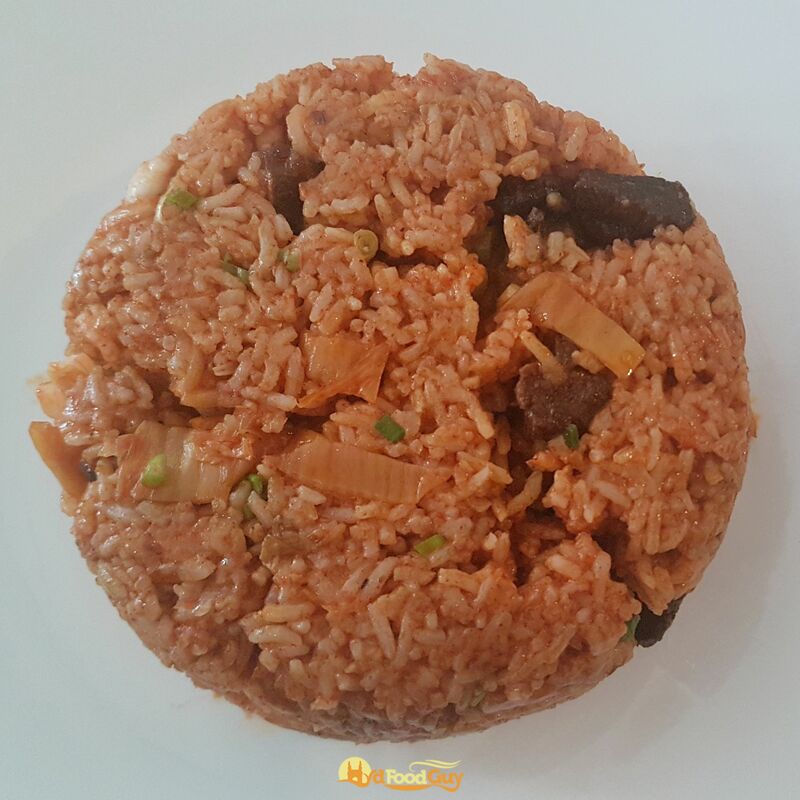 In fact, the Chef Anuyung who’s the driving force behind the kitchen has extensive experience of working at star hotel kitchens. Before opening Zing’s, he was stationed at Marriott Goa as CDP (Chef de partie). 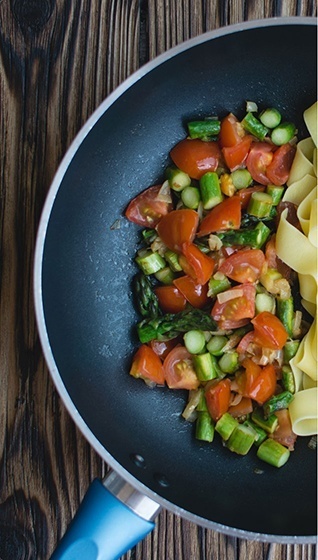 Bamboo shoots have a characteristic pungency that makes them a bit of an acquired taste. 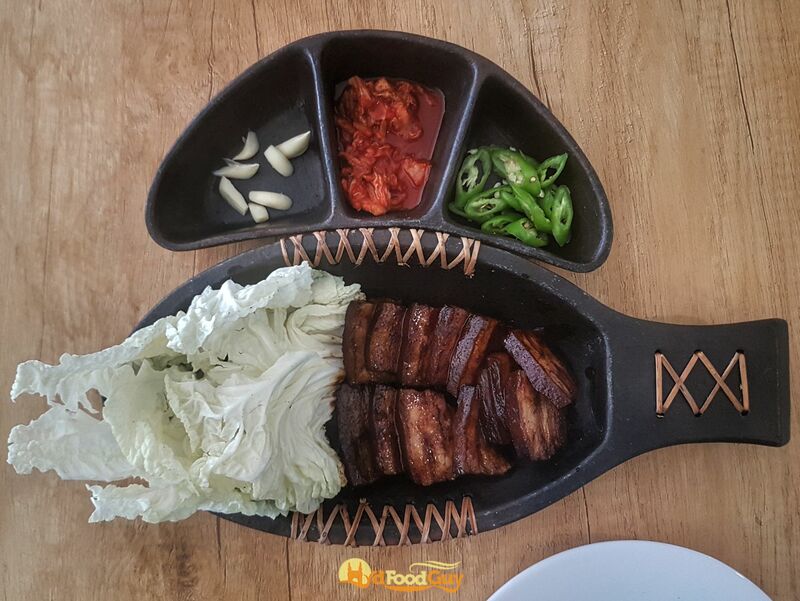 However, the Smoked Pork manages to effortlessly blend the bamboo shoot flavour with the fatty goodness of pork, smokiness of the gravy, and the heat from the chillies to create magic on the palate. Zing’s is also the first place in Hyderabad where I’ve seen Akhuni, fermented soya bean cakes from Nagaland, on the menu. 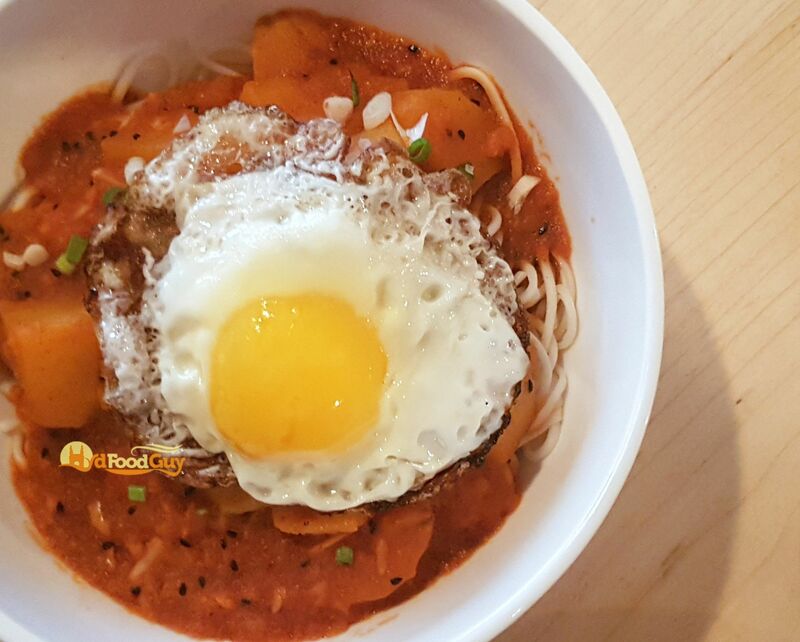 Besides food from North-Eastern states, Zing’s offers a selection of terrific Korean delicacies like Bossam (thinly sliced pork belly), Bulgogi (soy and sesame marinated beef), Bibimbap (meat, rice, and vegetable medely), and Bokkeumbap (fried rice). Zing’s is also supremely easy on the pocket – my meal for three raked up less than nine hundred bucks. Have you tried any of the above spots? Are there any that I missed? Chime-in in the comments section below.